Ecosystem Management Consulting — Wetland Studies and Solutions, Inc.
WSSI’s Ecosystem Management team combines environmentally-focused education and training with construction site knowledge and skills to provide uniquely detailed and effective oversight during the construction and maintenance phases of environmentally sensitive projects. We also manage construction for all our major restoration and mitigation projects, from preparation of bid documents to full time construction supervision. Our careful oversight and extensive involvement results in successful, projects that are built right the first time. 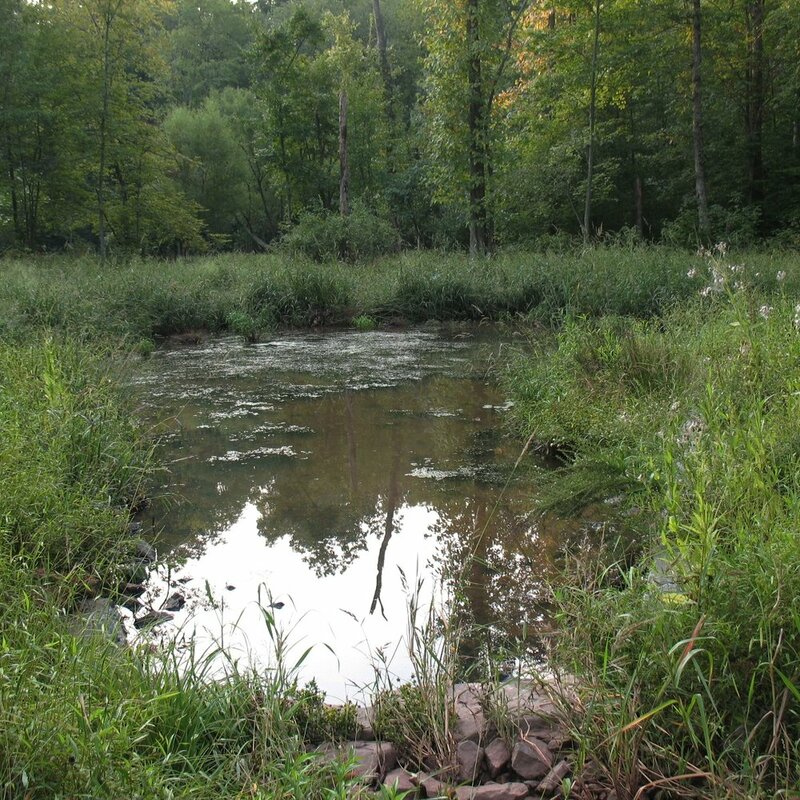 Our services include wetland and stream restoration and mitigation construction oversight, post-construction monitoring and maintenance, hydraulic dredging, stormwater management facility inspections and maintenance, Low Impact Development (LID) construction oversight and infiltration testing, arborist services, invasive species control, and wildlife habitat enhancement. Our passion for the environment translates into successful ecosystem management solutions.